Catch Me, Kiss Me was established to provide an affordable but very special wedding experience for time-poor or destination brides wanting to be married between Byron Bay and the Sunshine Coast then west to Toowoomba. CMKM will personalise a wedding package that includes as much or as little as the couple provide. For weddings and other celebrations, Bronwyn Saleh can provide a friendly and professional service that will make your special day even more memorable. Based in Brisbane, Bronwyn operates from Byron Bay to the Sunshine Coast and anywhere in between. She specialises in creating personalised ceremonies for her clients. Liz is a young and vibrant celebrant with a fabulous sense of humour and an easy going personality that can relate to all walks and talks of life with ease. She has travelled and worked in different parts of the world and been blessed with opportunities to witness various expressions of love and celebration in remote and idyllic locations. Liz prides herself in punctuality, appearance and presentation. Having said that, rest assured she is extremely flexible allowing her to calmly accommodate any changes in the ceremony if they arise. Bridal Hair and Make Up services are available from Brisbane to Byron Bay and out to Binna Burra, we can come to you either in the comfort of your own home or amongst the luxury of a resort. Makeup artistry, brow sculpting, spray tanning - available for weddings, formals, special occasions, photo shoots and fashion events. Larna G is available from Byron Bay to Brisbane and can be contacted on 0433 604 328. The authentic Grand Old Lady with her beauty and grace will amaze you with her style, her delicate tones with her yesteryear culture. Built on the banks of the Tweed River in 1907 by a surveyor, who travelled by barge, makes you wonder if his thoughts were inspired by the mystical Mount Warning who delights you at first sight. She can certainly take your breath away. Both oozing class and beauty. Greenhills on Tweed has been restored to its former glory where you can create your special moments and perfect memories with the backdrop of the spirited Mount Warning from the 106-year-old elegant Federation style function centre. Vanessa has over 22 years floristry experience & owner of a award winning florist shop, with a family history in floristry of over four generations.Vanessa now specializes as a wedding florist & is passionate about floral design and takes pride in creating beautiful bridal bouquets & displays. Fresh & artificial bouquets, with 100's of styles to choose from to suit your theme & budget.Supplying fresh quality wedding flowers at affordable prices. 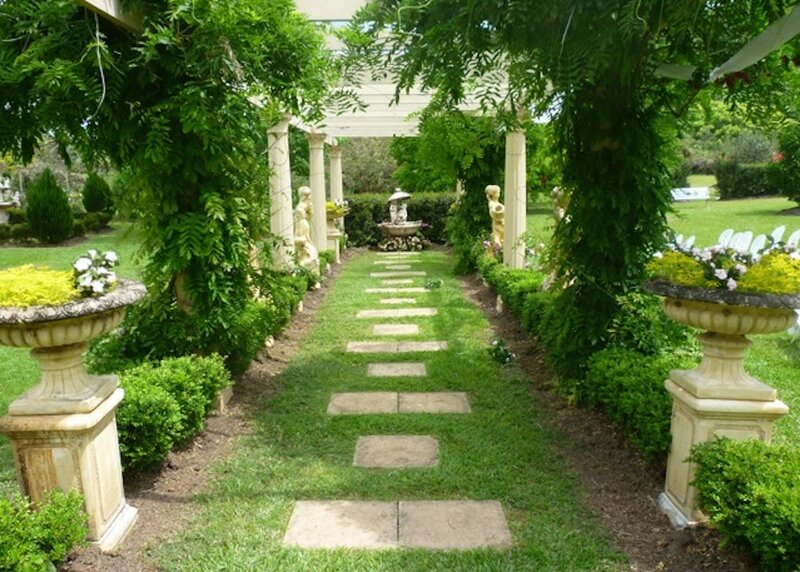 Gold Coast Wedding Celebrant Nick Erby is a professional, qualified Celebrant, experienced in all types of civil ceremonies, including Marriage, Vow Renewal, Commitment, Child Naming and Funeral. Nick provides quality personal service across the Gold Coast, Mt Tamborine, Tweed Heads, Mt Warning, south to Byron Bay and surrounding areas.